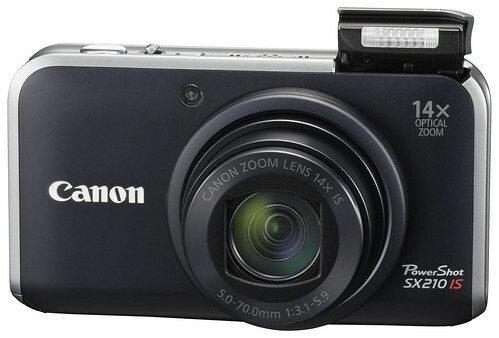 The Canon SX210 IS is the successor to the Canon SX200 IS. Download the Canon SX210 IS Manual. Official Canon SX210 IS page at Canon USA. Canon cameras – Main page.